Halloween Lights by Mr. Light are not scary, they’re fun! 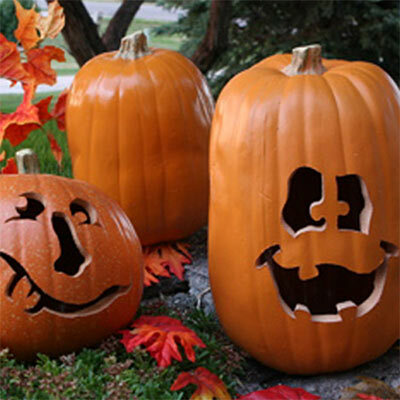 We offer strobe lights to light up your carved pumpkins (or, for use with Mr. Light’s molded foam Fun-kins), as well as a choice of pumpkin lights. Purple and orange are Halloween colors, and we have two different sizes of orange pumpkin shaped lights. These string light sets are suitable for indoor and outdoor use, and for Halloween and Harvest decoration.